Ambitious projects that have ample deadlines and limitless budgets are about as common as unicorns. Big goals and visionary plans seem to come with tight deadlines and budgets. The new headquarters of the ÖAMTC—the Austrian Automobile, Motorcycle and Touring Club—in Vienna, Austria, is one such project. 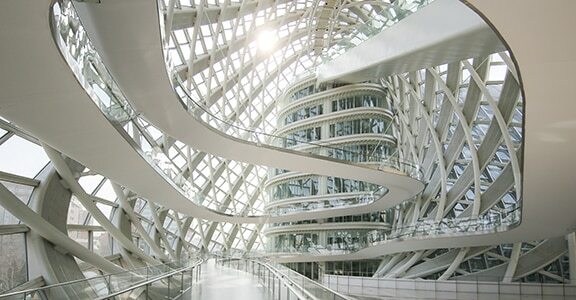 With notable energy performance goals and a façade that combines curves and complex angles, the building includes everything from offices and a call center to TV studios and a rooftop helipad. 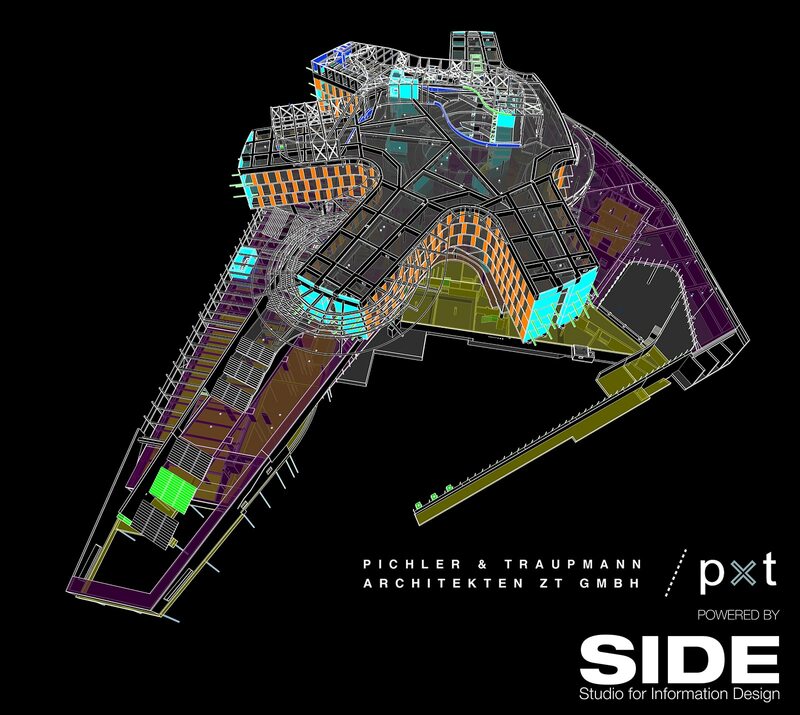 The design team chose to use Building Information Modeling (BIM) on the project because of its ability to foster close collaboration—even though it would be the architecture firm’s first BIM project. 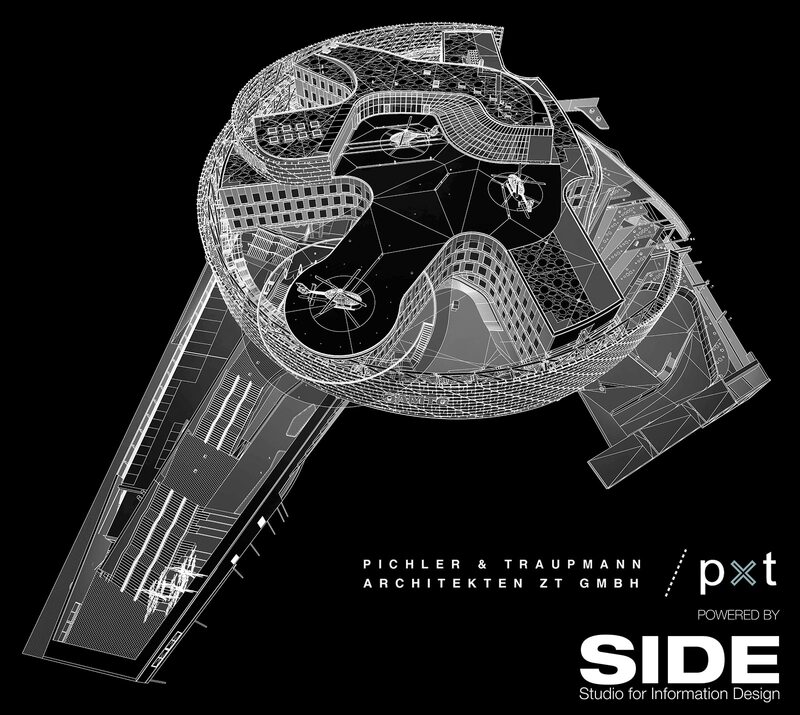 SIDE – Studio for Information Design, a BIM consultancy, helped facilitate the use of BIM on the project. Its team set up a building model in the cloud for the whole design team to share. The engineers worked from the same information as the architects. Communication plans helped the team members collaborate through the model, reducing the need for other, less immediate forms of communication to stay coordinated. The shared model proved key for more than collaboration—it was used to conduct analysis and simulation. The complex glass elements in the façade could have been a time drain and a budget buster. But using BIM-based computational design, the team was able to optimize the design more automatically in order to use as many same-sized panels as possible. 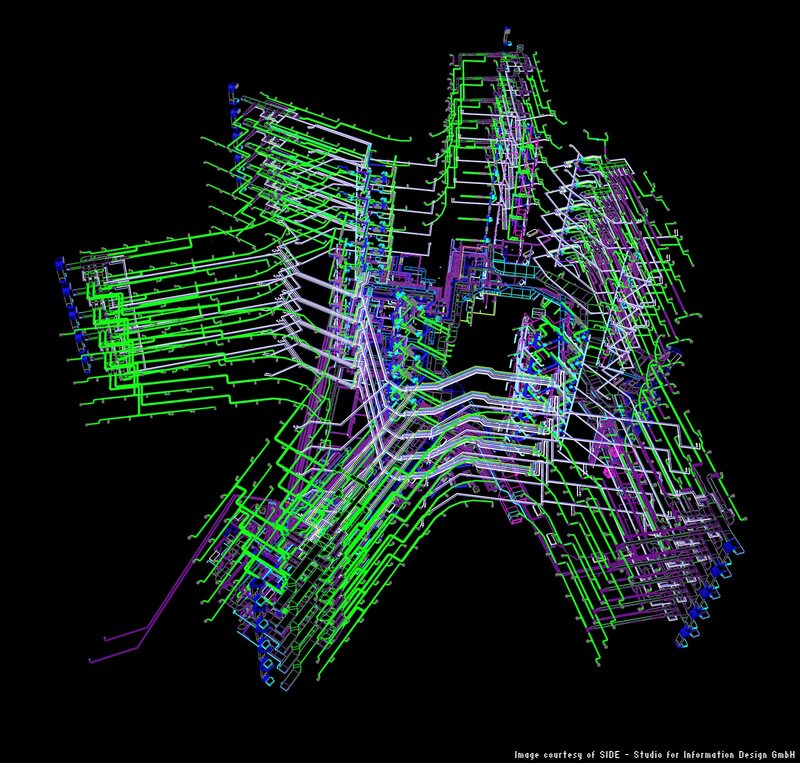 Additionally, the structural engineers conducted all the simulations necessary for their calculations directly within the model, a huge time savings as compared to creating duplicate models. 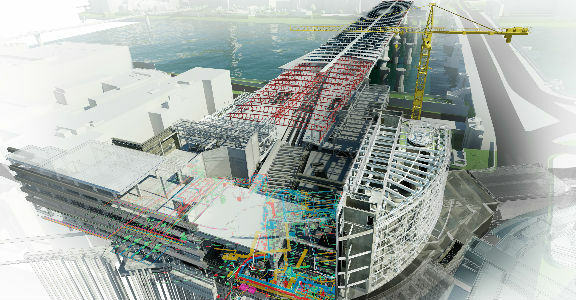 BIM will continue to keep teams connected and working toward a common goal during the life of the building. 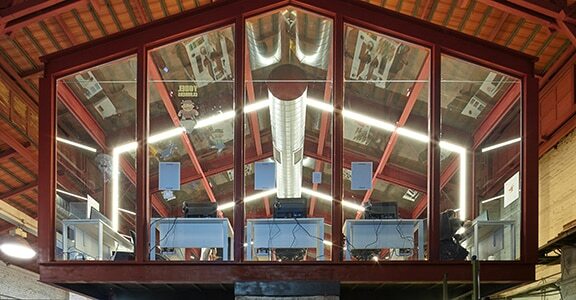 The owner plans to project inside the building a visualization of the building model that shows energy use throughout. Sensors will track energy performance, and the data generated will be displayed on the model. People working in the building will see the energy footprints used by their teams—and work together to ensure they don’t fall behind other departments in energy efficiency. 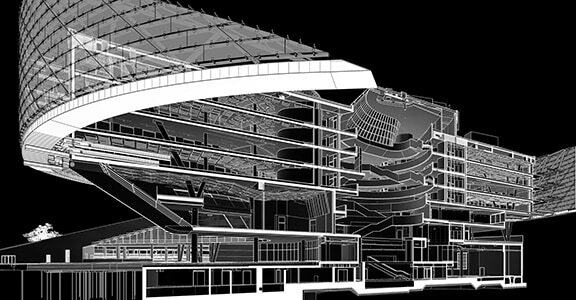 A first-time use of BIM and cloud-based collaboration and communication saves time on complex building project.